You are here: Home / Health / 10 Resolutions That You Can Actually Keep for a Healthy 2017! 10 Resolutions That You Can Actually Keep for a Healthy 2017! To make sure the products in this post are right for you, always read and follow the label. Thanks to Bayer for sponsoring this post. Resolutions That You Can Actually Keep. Making resolutions can be a daunting task. Especially if you plan to make a substantial change. That is why often times, resolutions are rarely kept. So, how can you make 2017 the year you stick to your new year’s resolution? How about rather than a massive overhaul to your routine, you commit to small changes instead? By making realistic resolutions you will be making a positive contribution to your overall health and well-being. But – let’s be real. You may not be feeling your best after the busy holiday season. Since it is January, your first focus can be on recovering from your “holiday hangover”. Some common complaints this time of year have simple solutions to help get yourself over the initial hurdles and on the path to a healthy 2017. This time of year, I feel like I am more congested. Sometimes it is because of the dry heat and while the holidays are all about catching up with a lot of friends and family, it can sometimes mean catching a cold. You’re left with a stuffy nose and congestion. Once the congestion hits, I use hydraSense®. It can help get rid of nasal congestion so you can breathe better and feel free to start that new exercise routine – or just enjoy your day. There really isn’t anything harder than trying to work or work out with a stuffy nose. I am fully stocked up on this and use it for not only myself but my kids too. It helps to keep your nose moisturized too! Holiday eating is fun and delicious. It’s a time where you get to indulge on treats and savory meals. But the food is not usually comprised of a well-balanced high-fibre and can lead to issues like constipation. We often forget to eat fruits and veggies! For effective relief of occasional constipation, without bloating, cramping, or gas, you may consider RestoraLAX®. Maintaining a well-balanced high fibre diet and keeping well hydrated may help promote regularity. It’s not easy to get your family to eat right all the time. We’re so busy these days that it can be hard to make sure you’re ticking all the key nutrient boxes. Once daily vitamins are a simple way to give your whole family’s nutrition a boost. 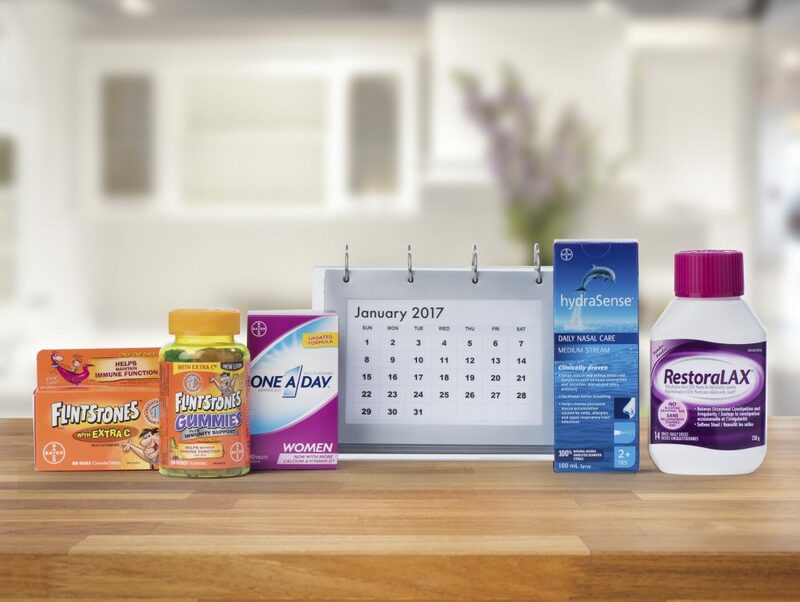 One-A-Day® can help kick-start your healthy year by providing vitamins to help maintain good health. Get your kids into a daily routine too with FLINTSTONES™ to help provide the nutritional support they need when they may not be getting all their dietary needs from food alone. It’s hard to overhaul your diet completely and all at once. It makes it harder to change because the goal is not to diet but, to change your lifestyle. Start by making small changes, drink more water, eat more fruits and veggies, limit your consumption of processed foods and move more. Small changes will make big changes over time! If you are planning to make a change in your nutrition this year, make sure you get a journal to write down what you eat. Write down what you eat, your goals and you’ll see it makes achieving them a bit easier. If not, it gives you a bit of accountability too! Getting healthier is much more fun when you have someone to do it with. Whether it is a spouse or a friend, not only can they encourage you to reach your goals and you them but, you can hold each other accountable. Plus, you can have a whole lotta fun getting fit! Sometimes while we are busy recording and documenting our lives online, we forget to actually live in the moment. Go for a walk or hike in nature, leave the phone behind. Build up a reading list and snuggle up to a good book. These are just a couple ideas but, having a hobby that gets you back to living in the moment can make a positive change in your life. Adding 5-10 minutes of meditation to your daily routine can help you feel more refreshed and balanced. Choosing to take this time for yourself may actually free up time in your schedule; studies show that meditating can actually help the brain process information faster. The light that emanates from your phone, computer or TV can actually activate the brain and make it more difficult to fall asleep. Swap nightly screen time for a magazine or book to help your body prepare for sleep. This simple choice can help you feel much more refreshed in the mornings. If you find yourself tossing and turning after a half hour, you should get up and grab a book to read until you get sleepy. Making changes that you can actually follow through with makes all the difference when it comes to health. My goal this year is to put myself first for once in my life and take care of myself so I can take care of others. Are you making a change this New Year? Note: To make sure these products are right for you, always read and follow the label. Thanks to Bayer for sponsoring this post. Previous Post: « Why Toronto Families Turn To Live In Caregivers. You are so right. I can do all of your suggestions and stick with it no problems. Love this idea. 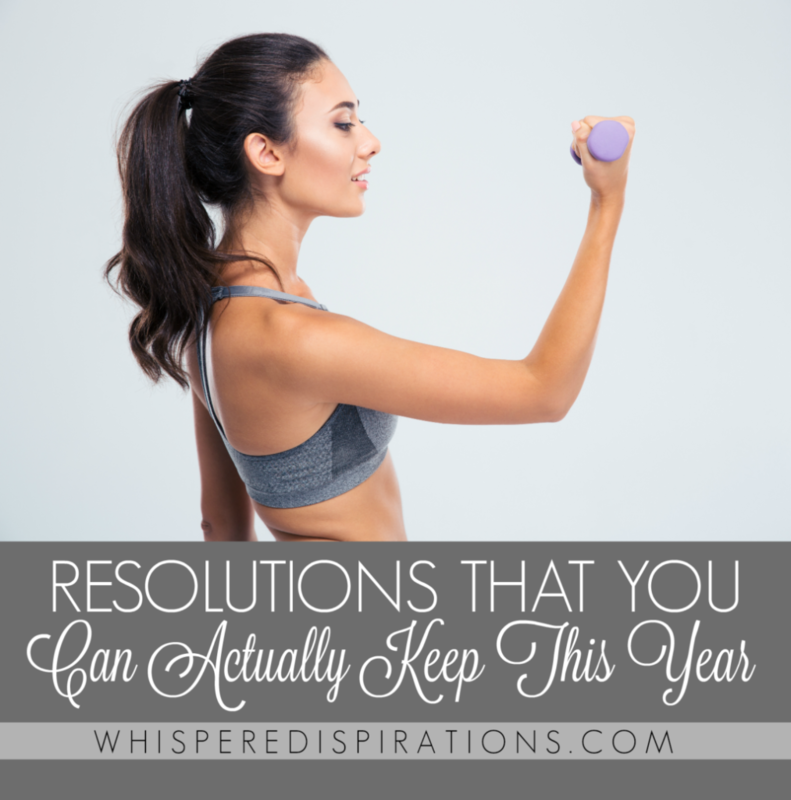 These are all resolutions that are doable and I love the idea of taking baby steps. Finding a buddy to work out with always helps me. The two core tips here are small changes and keeping a journal. Small changes keep you from getting frustrated, and a journal keeps you accountable! I LOVE it! Thanks! 🙂 Hope these tips help. Simple but we often forget. My pleasure, here is to 2017. Yes! 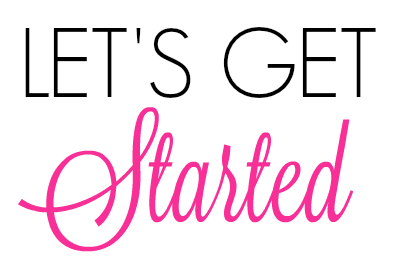 It is such a great idea to start small so that you do not set yourself up for failure. Great tips! I have been working on putting some time aside for myself and believe in making resolutions actionable goals so you know exactly what you will accomplish. I used to take one a day vitamins. I have to give that a try again. This year, I really want to keep my promise on staying healthy. That is always a great place to start! These are all great resolutions but what I need to do the most is get more sleep. We can all use more sleep! I would like to try the Muskol Bug Spray and the Aerius Allergy Meds.